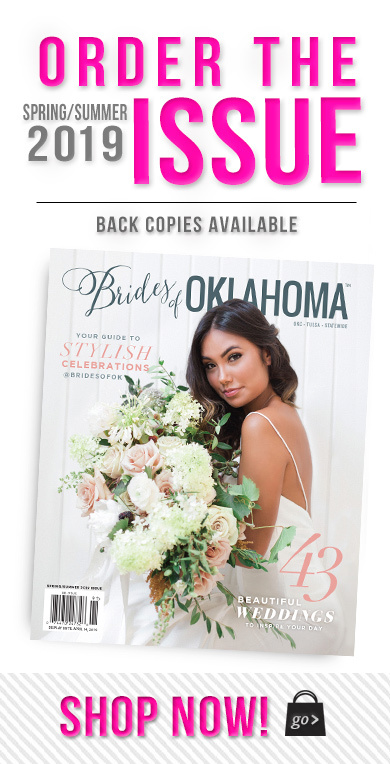 For all of you engaged gals, we had to share these fabulous upcoming Oklahoma bridal shows and events that are just around the corner! Mark your calendars! Be a part of the Brides Against Breast Cancer Charity Bridal Event & Trunk Show. 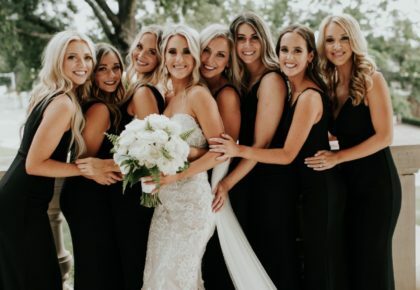 Be the first to try on and purchase your dream gown, before general admission at the VIP Event on Saturday, March 28 from 5 to 9pm at the Renaissance Convention Center Hotel & Spa in Oklahoma City. Enjoy light bites, signature beverages, entertainment and giveaways. Limited tickets available! And general admission begins Sunday, March 29 from 12 to 4pm. Learn more about this exciting event here. 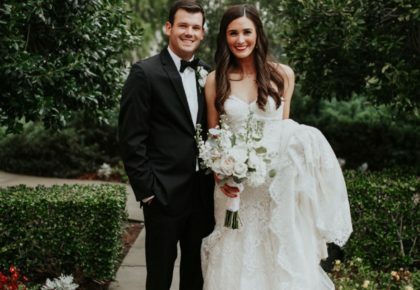 You won’t want to miss the OK Bride Spring Bridal Show at the Sam Noble Museum in Norman, Sunday, March 29. 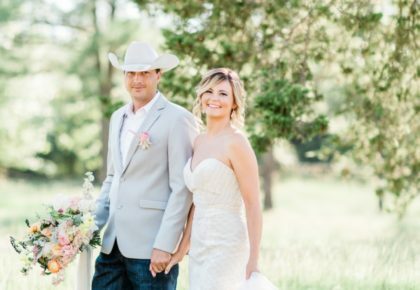 The OK Bride show will take place from 1 to 4:30pm and tickets may be purchased at a discounted price online with promo code “Brides” – hooray! You do not want to miss out on Marianne’s Rentals for Special Events 2015 Linen Runway Show benefiting Children’s Miracle Network Hospitals and the Miss Oklahoma Scholarship Pageant! The 5th annual runway show is scheduled for Tuesday, April 7th, at 6:00pm at the Oklahoma City Golf & Country Club. Patients of Children’s Miracle Network and their siblings will walk the runway with past and present Miss Oklahoma contestants dressed in luxurious linens showcasing the latest trends in color, texture and style from Marianne’s Rentals for Special Events linen collection! It’s the perfect opportunity to see what Marianne’s Rentals has to offer and benefit two incredibly deserving organizations! Buy your tickets online today to reserve your spot! And, last but not least, Weddings of Tulsa will be hosting a show at the their all-new showroom on Sunday, April 12! Stop by Weddings of Tulsa to meet local wedding vendors and for the opportunity to win $7500 in wedding services! Be sure to mark your calendars and don’t miss out on these fantastic events! Cheers!